Almost every individual in this world is well aware of the fact that exercise is significant in daily life. However, there are many people who do not have an exact idea about what exercise can actually do for them. The human body is designed and has evolved to be active on a regular basis. It is designed to move and if people do not remain active for a very long time, they are likely to develop a number of health problems. Good health is very important for an individual because a person who is in good health serves as an inspiration for the others and is always the best choice for all forms of strenuous physical and mental activities. Healthy people are able to sleep better and this further helps them in improving their overall wellness while reducing stress. Healthy people are always in good mood and this gives them an improved sense of well-being. They always feel more relaxed and better than the ones who are not in possession of good health. Healthy people always tend to stay away from mental illnesses such as depression and anxiety. This is because they have reduced stress levels and they are very good at coping up with frustration. Keeping healthy and fit can also help in reducing the affects of aging. 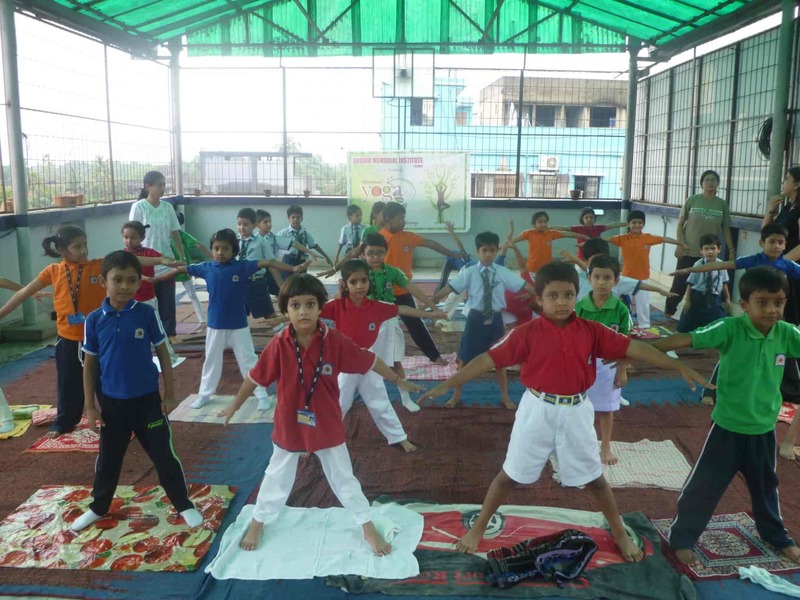 Getting admission into the best CBSE school in Howrah requires getting fit and healthy which further helps in serving as a responsible student in India. Exercise helps in improving the efficiency and the strength of the cardiovascular systems which enables an individual in getting more nutrients and oxygen to the muscles. This enables students to have extra energy for enjoying fun stuff in their lives. If students stay active and keep their joints, tendons, ligaments and muscles flexible, it allows them to avoid injuries and in moving more easily. Strong ligaments and joints help in reducing the chances of lower back and joint pain in students which further helps in improving their performance at school. Students who are a little obese and are unable to concentrate on their studies because of constant hunger and craving for food should always try and exercise on a regular basis. This is because exercise helps in maintaining healthy weight which improves the overall well-being of a student. So, if you are looking forward to getting admitted in the best english medium school in Howrah region, it is important for you to exercise on a regular basis. How Much should a Student Exercise Daily? As per the American College of Sports Medicine, adults between 19 and 64 years of age should exercise on a regular basis in order to stay healthy. Students should try and get minimum 150 minutes of moderate-intensity exercises every week. Exercising is always good for a student’s life because it gets the heart rate up and offers enough pleasure enabling students to get healthier day by day.